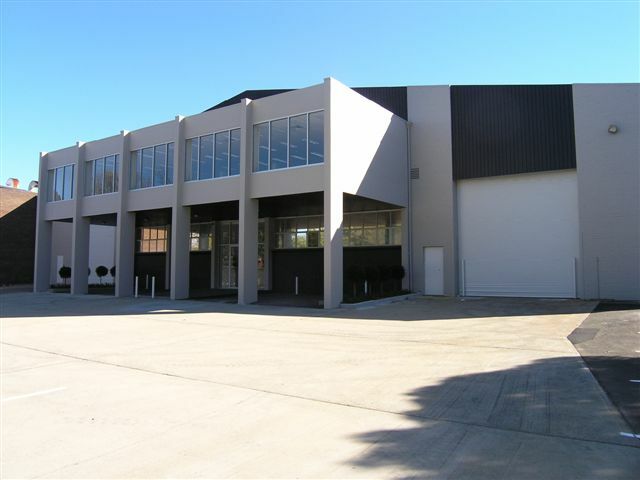 This property has been recently refurbished to provide quality office warehouse space. 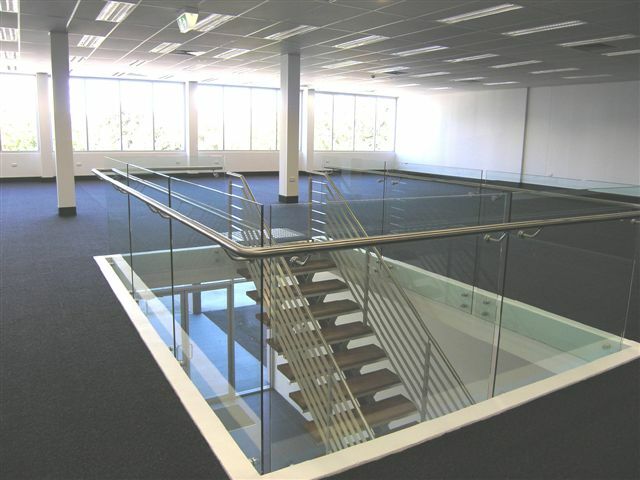 Great location close to Botany Rd. property has an open yard and sapce for approx 12 cars.